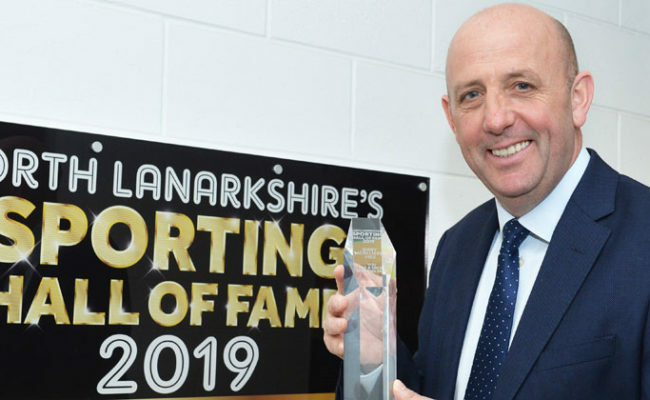 WHILE well aware of the strengths of Ayr United, Gary McAllister has called on his players to focus on the aim of reaching a semi-final when Rangers face the Honest Men tomorrow night. 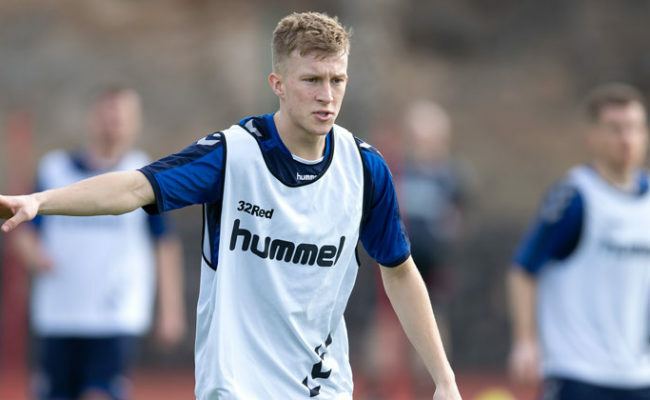 Just one game stands between Gers and another semi-final appearance at Hampden, with McAllister insisting all of Gers efforts since Sunday’s terrific 5-1 win over St Johnstone have been put into defeating Ayr in the Betfred Cup quarter-final. Ian McCall’s side have begun the season very well, losing just once to reach the top of the Championship despite only being promoted from League One in the summer. 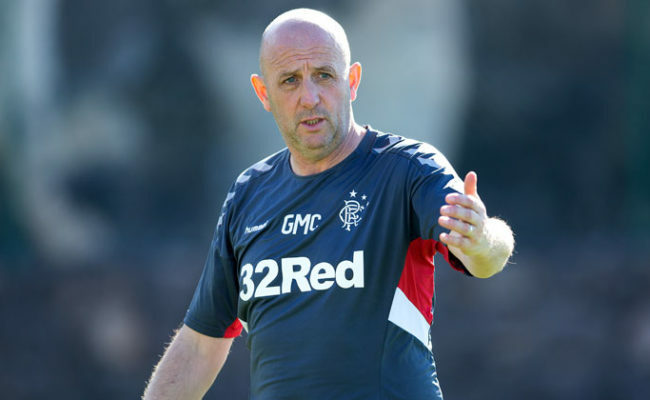 Speaking at this afternoon’s press conference, assistant manager McAllister revealed Gers will field a strong side, saying: “It is a massive opportunity, though we will obviously be very respectful of our opponent, Ayr United, who are going very well. “It is an opportunity for us to get through this tie and get a game at Hampden Park – that is what our players have got to look at it as. “We are the team in the bigger division, and they will pose problems, there is no doubt about that. But our preparation from after the game at St Johnstone has been totally towards Ayr United, and it is the exact same as we prepared, for say, Villarreal last week. “We will be very diligent, we know their strengths and we will try to work on their weaknesses. But if we go into the game with an attitude below 100 per-cent, we know there will be problems so we really have to approach the game properly. “The players we wanted to get minutes yesterday [in the reserve match] got it and you might see them involved tomorrow. “As you know, our schedule has been pretty manic since day one with our big run in the Europa League in beside the cup ties. “We have a 25-man squad, but we will go strong. There is an opportunity for younger players though to maybe stick their head above the sand here as in the squad of 20, we have six young players. McAllister also spoke of the team spirit at the club just now, adding: “It is an opportunity to gather momentum. 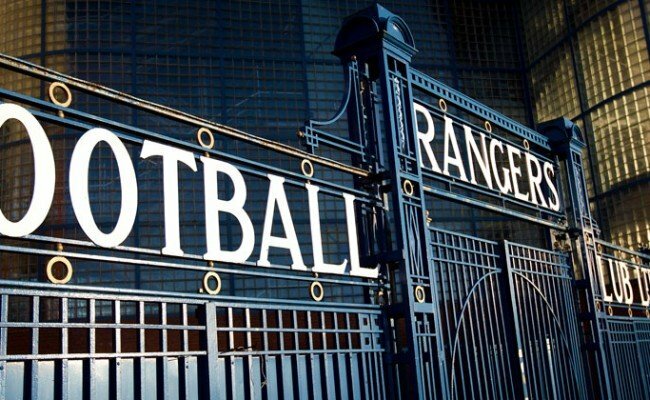 I know it is a word that is used a lot, but when clubs like Rangers gather a bit of momentum and everyone is pushing and pulling in the same direction – anything can happen. “It is another opportunity to keep that going and team spirit is as good as you can imagine. 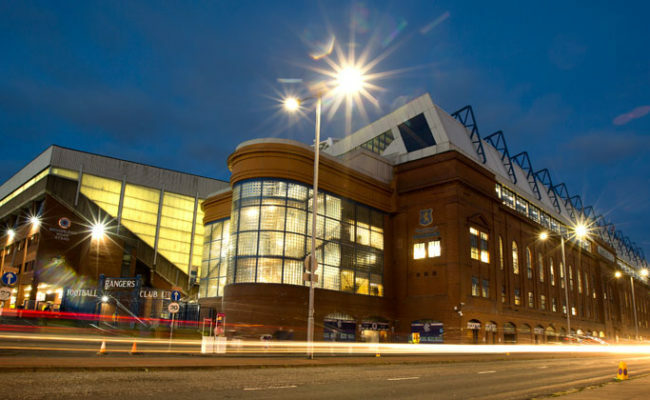 Developing team spirit is a big thing, but when you win games, you score goals and perform like the last two games at Ibrox, that is where team spirit comes from. “As you can imagine, coming into training, people are bouncing into training and we have quite a big squad now where everyone is pushing towards 100 per-cent fitness now and we have a lot of guys coming back into the squad.